Over 500 Voices means you have a wide selection of sounds to choose from, allowing you to create and perform in any musical genre. 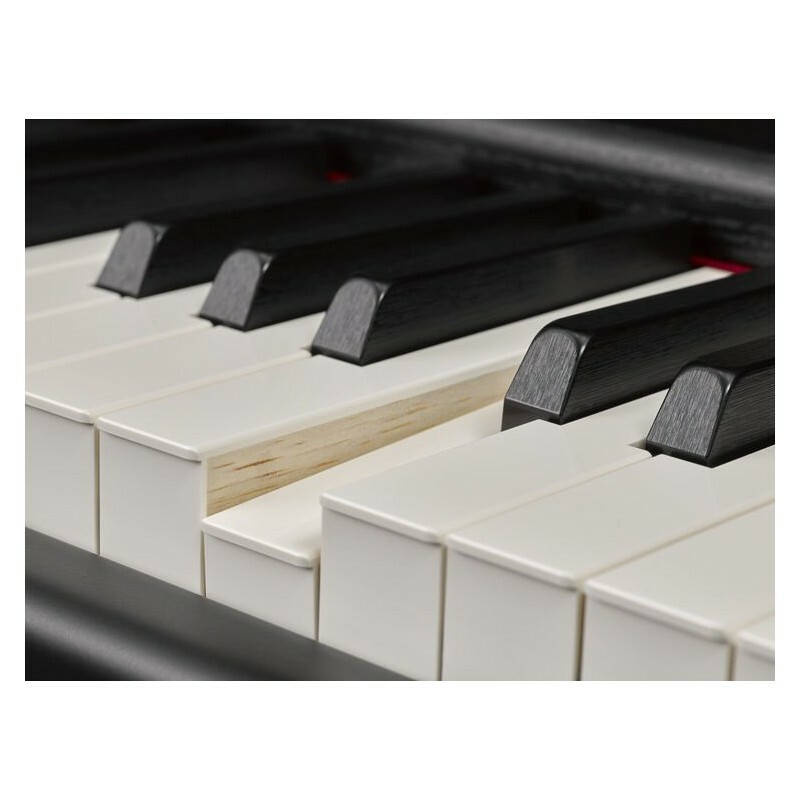 Natural Wood X (NWX) keyboards are created using unrivaled expertise that Yamaha has acquired through more than a century of crafting acoustic pianos. 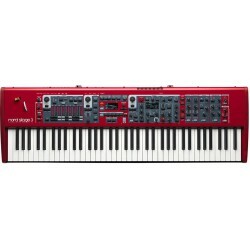 Detaljer Yamaha P-255 Play your heart out! With P-515, enjoy the exquisite beauty of the sought-after tones that the CFX and Bösendorfer Imperial concert grand pianos deliver. Over 500 Voices means you have a wide selection of sounds to choose from, allowing you to create and perform in any musical genre. 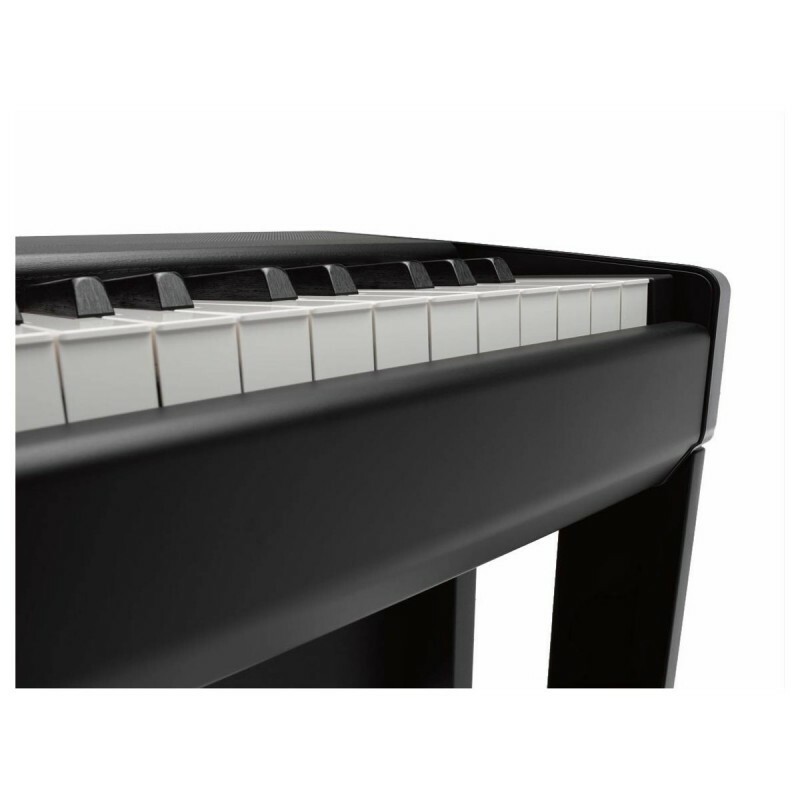 Natural Wood X (NWX) keyboards are created using unrivaled expertise that Yamaha has acquired through more than a century of crafting acoustic pianos. 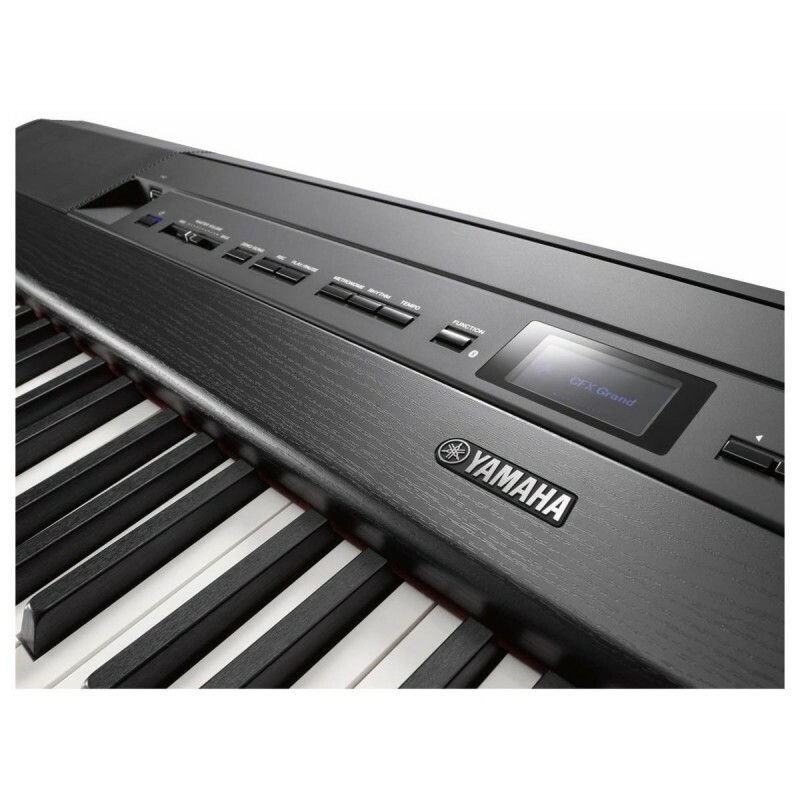 This expertise combines with cutting-edge digital technology for an authentic piano playing experience that only Yamaha can provide. 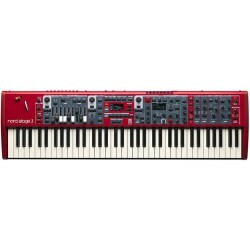 The elegant, yet compact and portable design makes the P-515 an attractive addition to your music-making space at home, and a reliable, eye-catching instrument to bring to the stage. 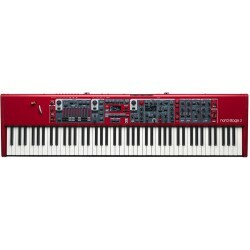 Add style to your room Modern, stylish and elegant, the P-515 will be a focal point in your den, living room or home studio. With wooden accents and polished details, the P-515 looks as good as it sounds. When you sit down at this beautiful instrument, you will experience the touch of class that it has added to your space and your musical life. 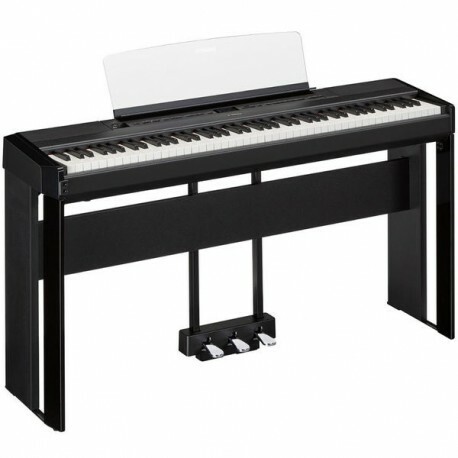 It's your piano Your piano should be an extension of yourself, and just because the P-515 comes out of the box already sounding, feeling and looking great, you can still make it your own. 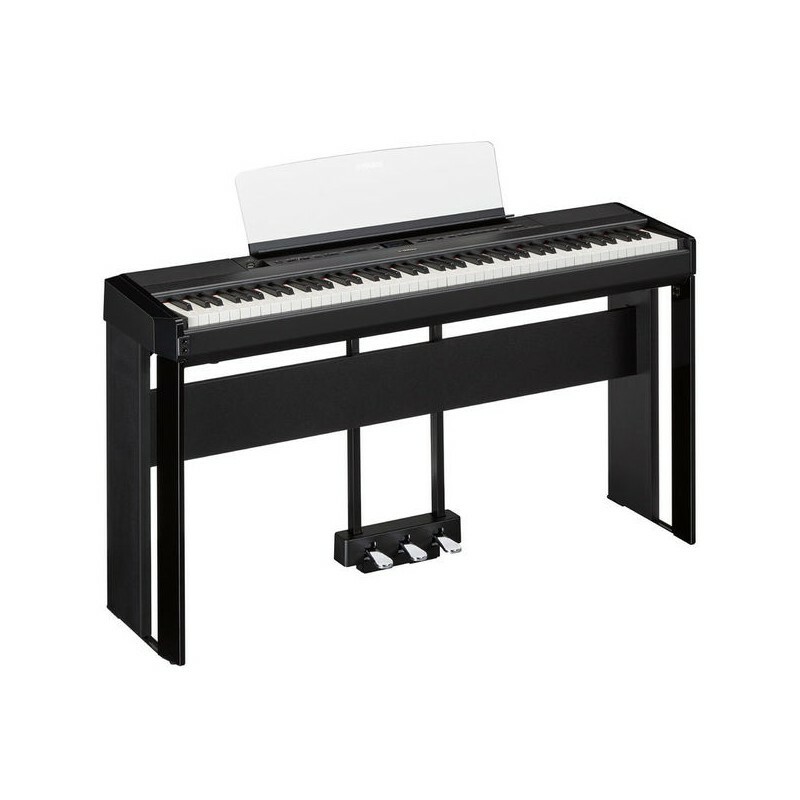 The P-515 provides you with your own personal Piano Room where you can choose the type of piano you play, what kind of room you're playing in, and adjust a variety of settings to shape your sound. Download the Smart Pianist app for iOS, connect your device to your piano, and you have added an intuitive touch screen interface making navigating the sounds and settings of your instrument even easier. Smart Pianist seals the deal by accessing the songs in your iOS device's music library creating a chord chart for you, so you can play along with recordings of your personal favorite songs.